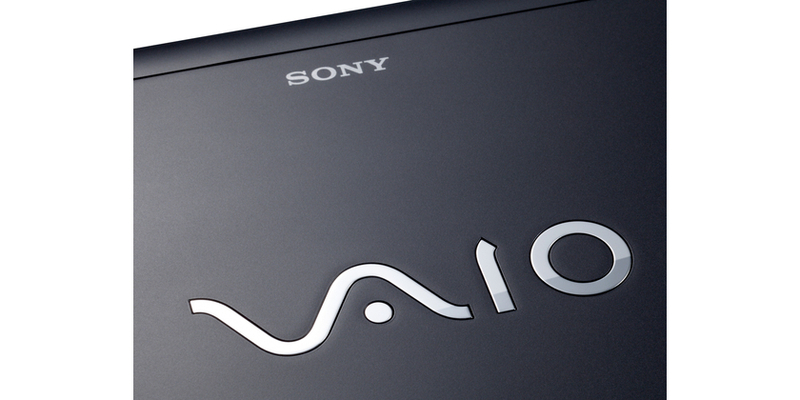 The Sony S Series has much competition in the ultraportable space. 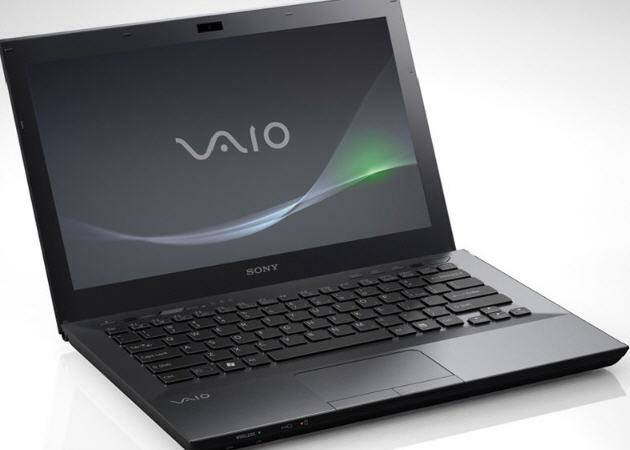 Other brilliant laptops, like the Asus U line, Acer’s Timeline and Toshiba’s Protege, also provide outstanding portability but offer Core i5 processors for less than the base Sony S Series with a Core i3 under the hood. 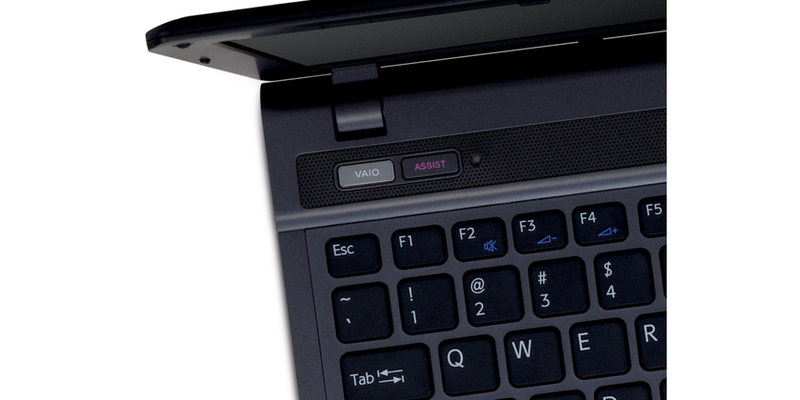 When it comes to bang-for-the-buck, this laptop can’t compete.